Wow, another fabulous Memphis designer being showcased in this year’s Memphis Fashion Week and I am so honored that to have received the opportunity to interview her! Casey Beck is a young professional business woman by day and a fashion designer by night….and weekends. 😉 Her story is inspiring and her designs are practical yet unique. ME: What inspired you to become a designer? ME: What is your background? CASEY: I went to University of Memphis and received my degree in International Business and Spanish. I am an internal auditor at AutoZone. ME: How do you see your future evolving in fashion? CASEY: I love my job but need a creative outlet sometimes. For now, fashion is my hobby, I am just kind of feeling it out, but from this experience, I would really like to see if it could be something that can become a business. Maybe I can start my own brand. ME: Where did you get your first sewing machine? Casey: My sister, she wanted it for Christmas but never used it so I stole if from her. ME: How did you learn how to sew? 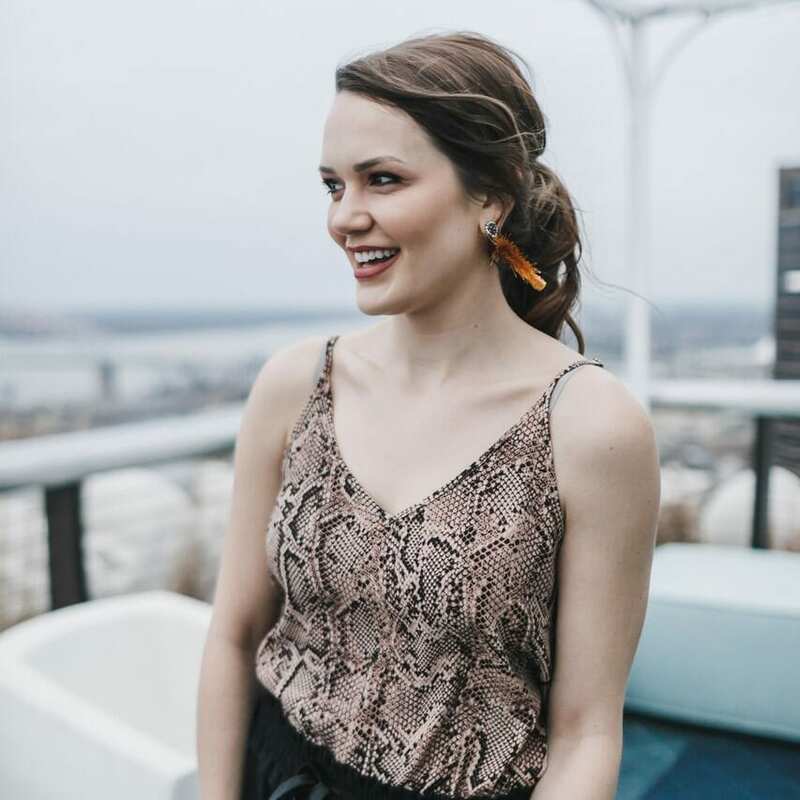 CASEY: When I was little, my mom and grandmother taught me the basics of hand stitching but recently I have been working with, Haley Franklin, the costume designer for Ballet Memphis. She really helps me expand my knowledge in stitching. ME: When were creating your designs, what inspired you to use the colors and cuts that you chose? CASEY: In my first inspiration I really wanted to use asian prints and colors but ended up steering away from it because the fabrics were hard to get. I decided to design staple pieces that are unique at the same time and infused my asian inspiration in the fit, for example, my dress has a kimono feel to it. You can see Casey’s pieces on Memphis Fashion Week’s runway April 8th at the Cadre Building and April 9th at the Memphis College of Arts. Purchase tickets to the events, just click here!